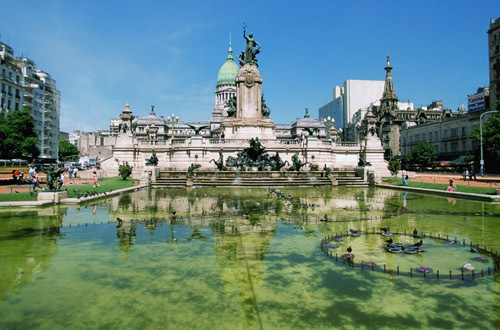 Buenos Aires is the capital of Argentina and probably the most dynamic and stylish capital in Latin America. 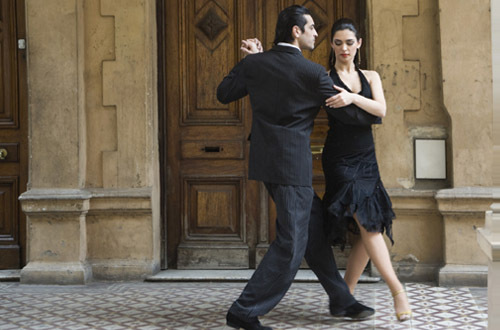 Â Known as the \'Paris\' of South America due to its rich European heritage, it offers delicious cuisine, fantastic nightlife and chic shopping - Â and is the birthplace of the tango! 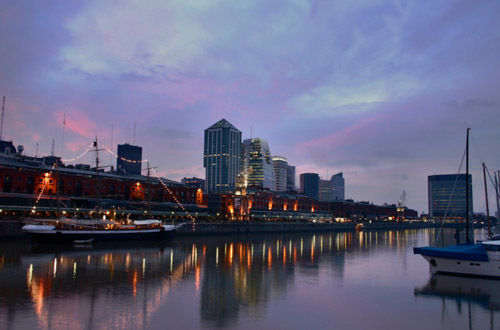 Buenos Aires, with a population of around 11 million inhabitants, is divided into 48 barrios (neighbourhoods), each with its own personality, making the city feel much smaller than it actually is, and very easy to navigate. Â Some of the popular barrios to visit are Recoleta, Palermo and San Telmo. Buenos Aires can be reached by major transatlantic carriers with a well connected network. Â There are plenty ofÂ domestic flight options to connect Buenos Aires. Â Travelpack can arrange escorted, private tours as well as car hire to travel around and enjoy this capital city. Â There are two airports in Buenos Aires , the metropolitan airport (Aeroparque Jorge Newberry) or to the international airport (Aeropuerto Ministro Pistarina, Ezeiza).